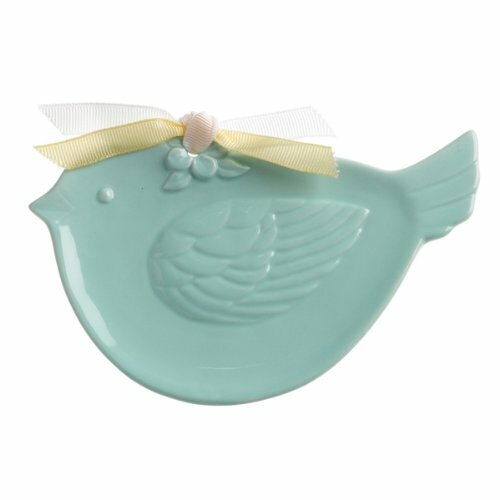 Blue bird bathroom accessories are the perfect way to decorate beautifully and remind ourselves to be happy every day. 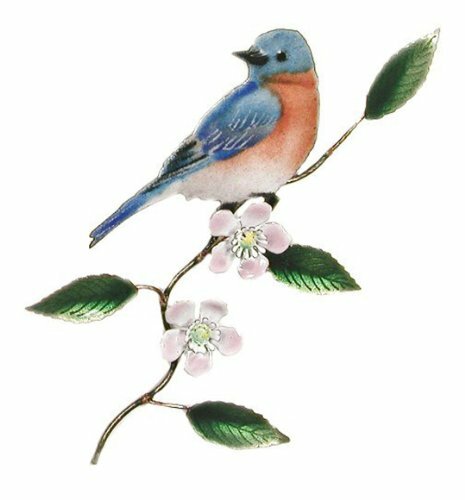 The idea of the bluebird representing happiness goes back thousands of years. 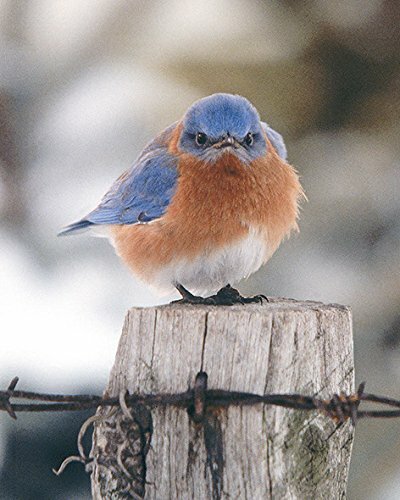 Bluebirds always make me smile. How about you? 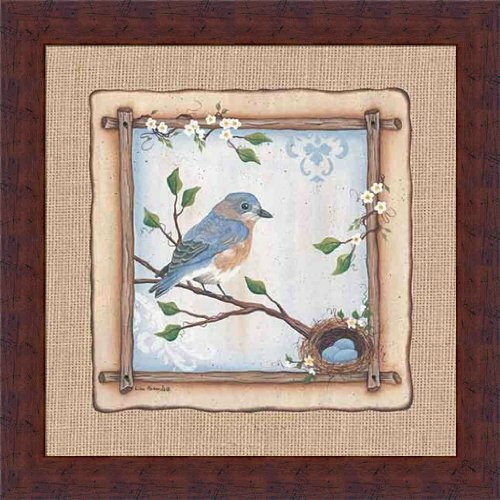 I am just hoping the bluebirds decide to nest in my yard again this year! 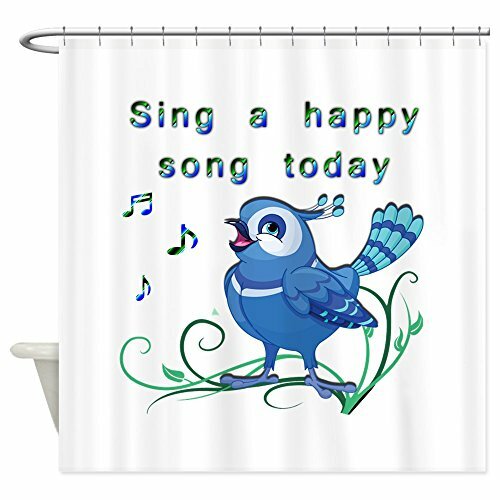 Let’s create your bluebird bathroom now. 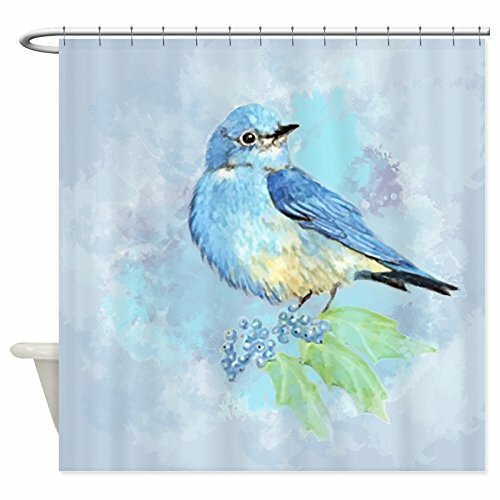 If just seeing a bluebird makes you smile, you will certainly enjoy a bluebird themed bathroom. 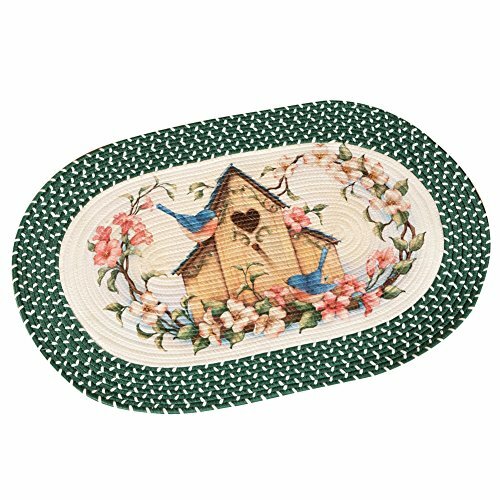 These blue bird bathroom accessories will help you get started. 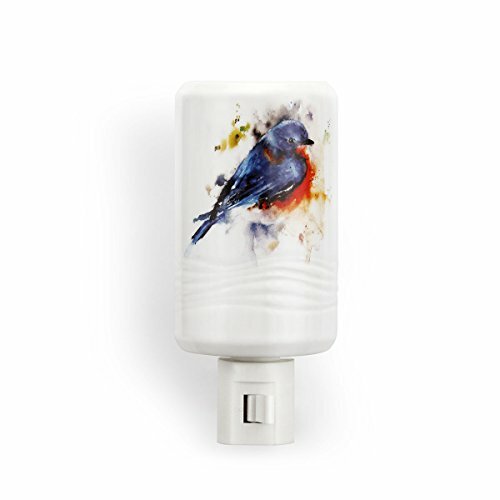 Find two or three bluebird accessories you know you will use and enjoy and put them in your bathroom now – you can decorate around your favorites. 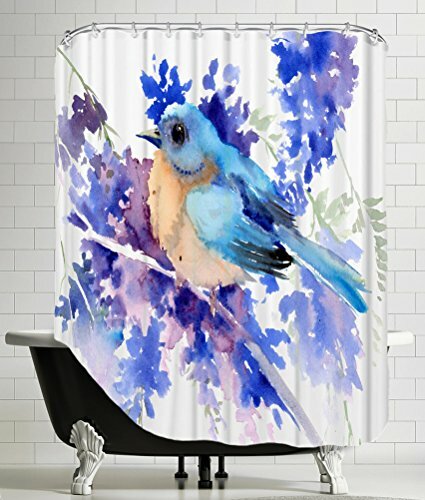 The biggest problem I have with these shower curtains is that I want them all. Maybe I will choose two and swap them out from time to time. 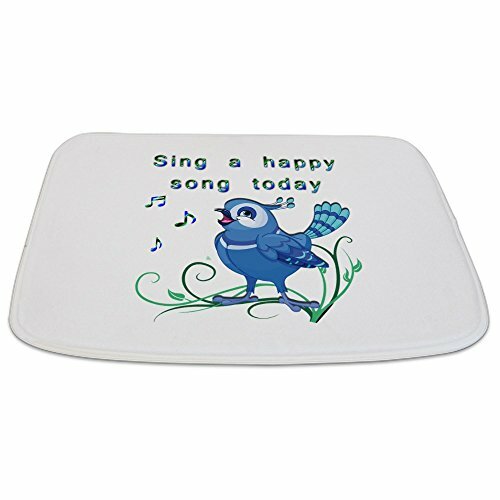 The little singing bluebird makes me happy inside. But I think my favorite is the watercolor. 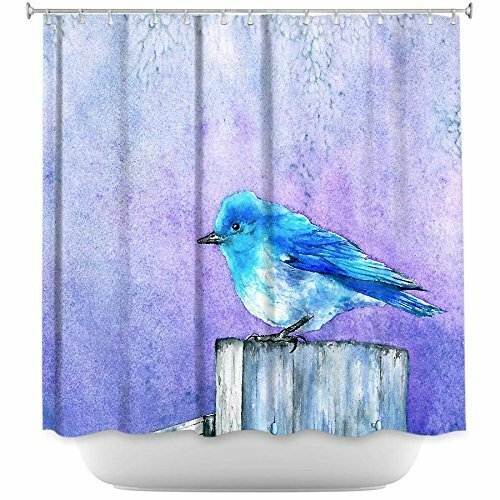 Which blue bird shower curtain would you choose? 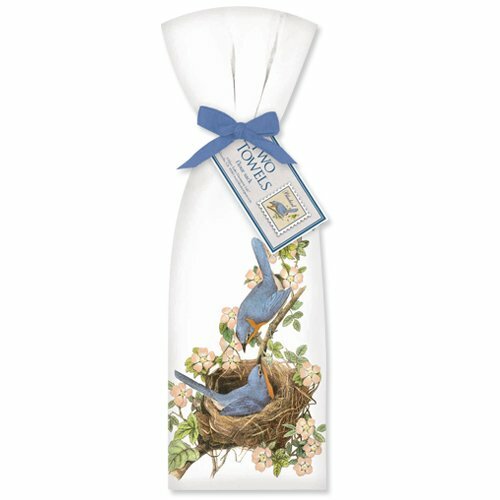 Pretty linens are always a boost and bluebird bath towels and bathmats are a joy indeed. 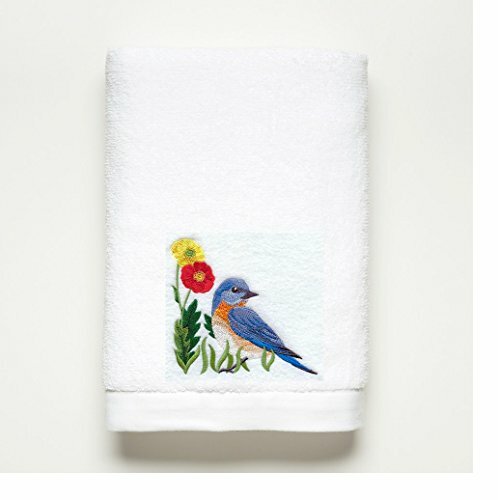 Choose at least one nice towel for your new bathroom. 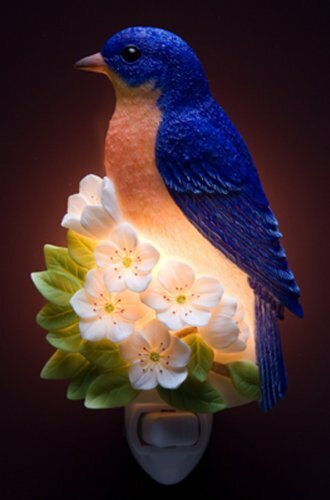 Nightlights are a necessity in our house and I do enjoy finding one to match my room themes. 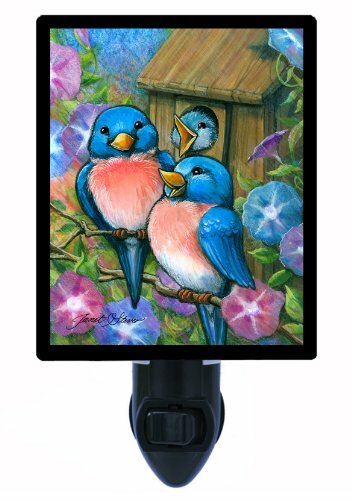 I may even add a happy bluebird nightlight in the bedroom. 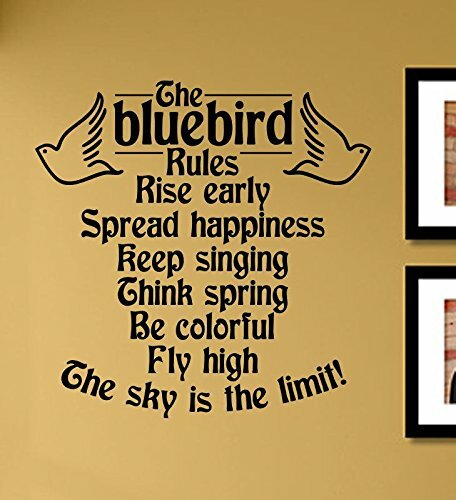 Whether you choose a quote, sculpture or art, you will want some bluebirds on your bathroom wall. 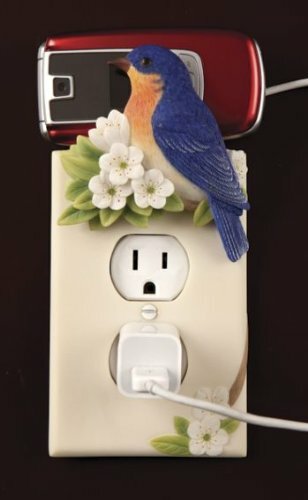 Our family favorite is the angry bluebird. We have loved that gorgeous pouting fellow for years. 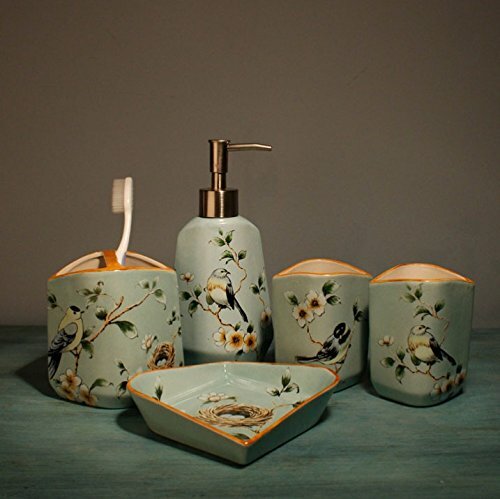 A bird themed bathroom is a beautiful way to combine nature and inspiration. Create a bathroom environment that adds to your pleasure in this life.